Start your day with our morning ritual. 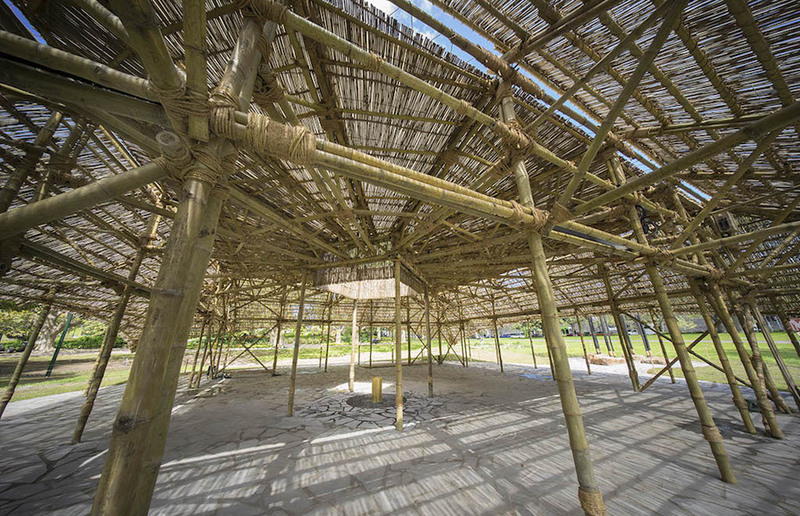 Join us at 10.30am for a special daily ceremony: place a gold leaf on MPavilion’s bamboo structure. In India, it is a common custom for visitors to special sites to make an offer of gold as an omen of good luck and prosperity. And the colour, as much as the material, is connected with illumination, love, compassion, courage, passion, magic and wisdom. Come with us for a ritual of positive vibes and make your own personal contribution to MPavilion 2016, followed by a complimentary cup of freshly brewed T2 goodness.